This past weekend many MFSI state fire Instructors were hard at work all over the state providing training to many fire fighters. 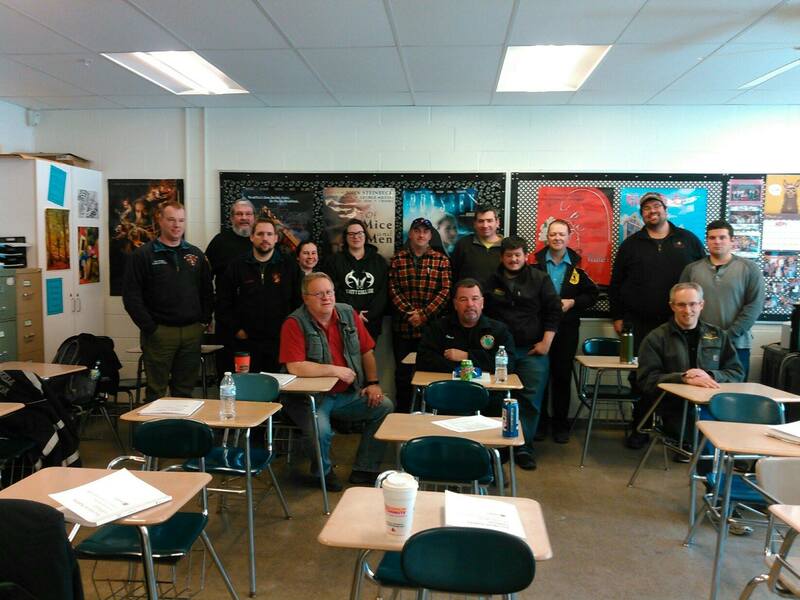 Pictured are the programs that we assisted with at the Central Maine Fire Attack School in Waterville/Winslow. Emergency Vehicle Operators Course and a National Fire Academy Incident Safety program. Thank you to all that made these programs possible. Special Thanks to SFI, David Groder, SFI John Churchill and SFI David Lafountain. Stay safe folks.